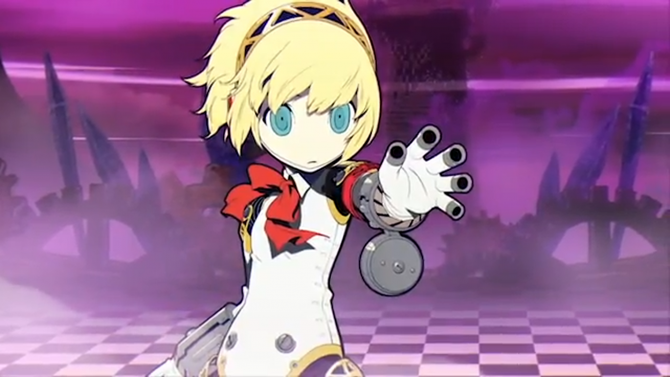 For those still holding out on Persona Q: Shadow of the Labyrinth, you can now purchase the game at a lovely discount of about $20 less than standard retail pricing this week through next week. 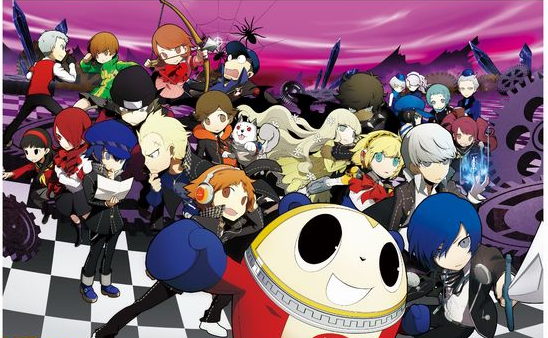 The premium edition of Persona Q: Shadow of the Labyrinth is now only $41.23 on Amazon, discounted from the regular list price of $79.99 (save $38.76). 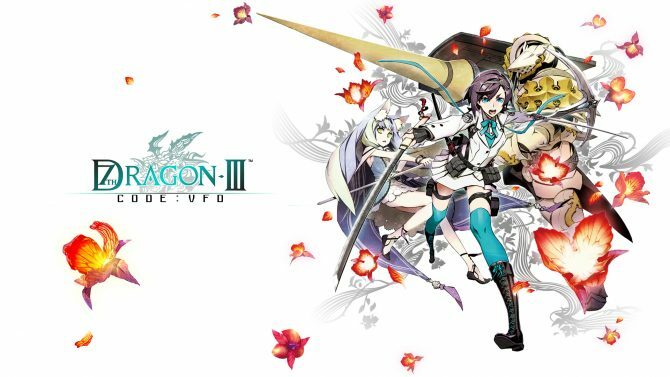 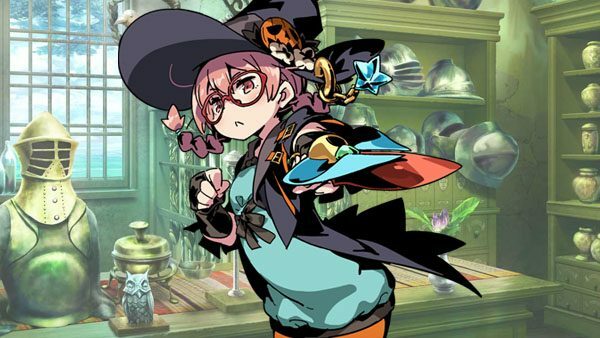 Atlus released a batch of new trailers featuring four of the classes available for the upcoming collaborative title Etrian Mystery Dungeon. 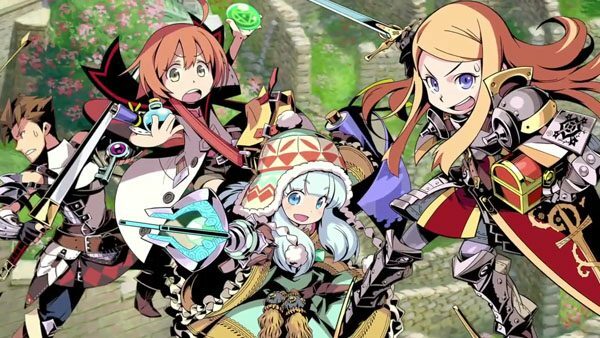 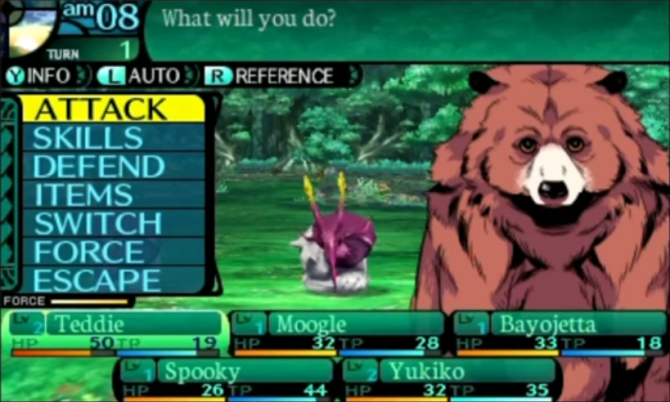 Etrian Mystery Dungeon, a collaborative title between Atlus and Spike Chunsoft, has been confirmed for a North American release by Atlus USA. 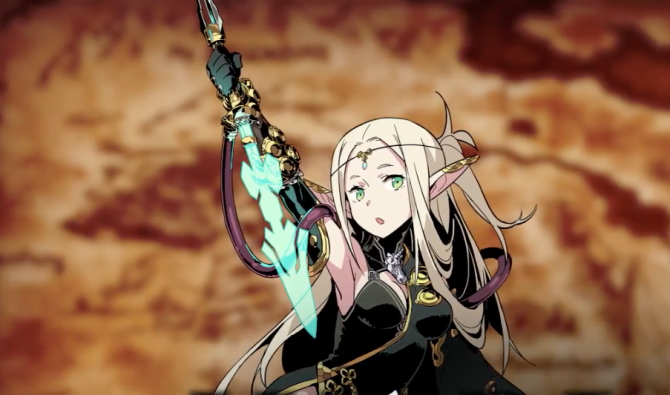 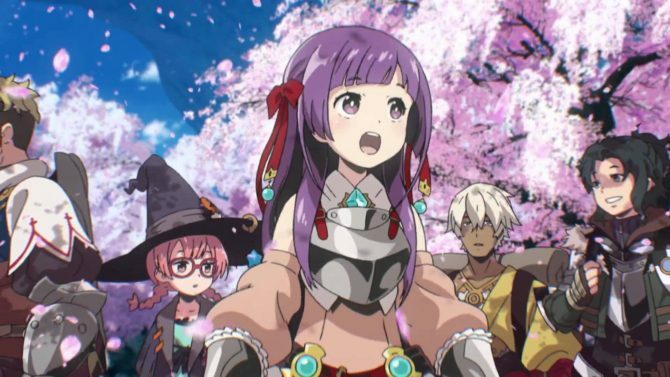 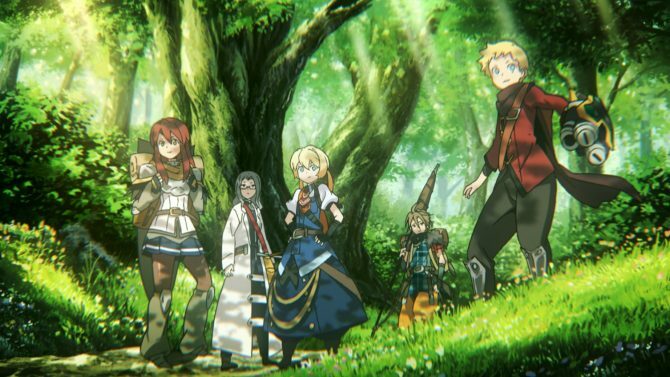 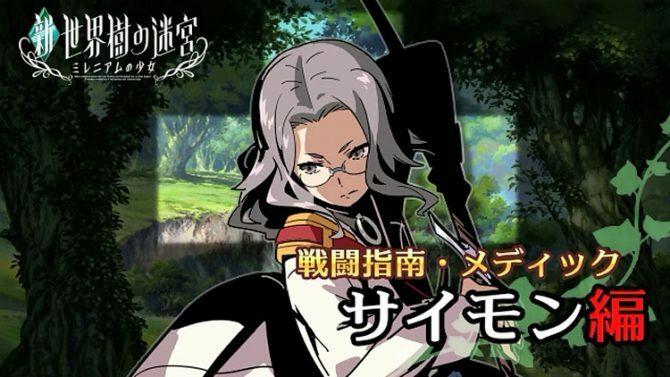 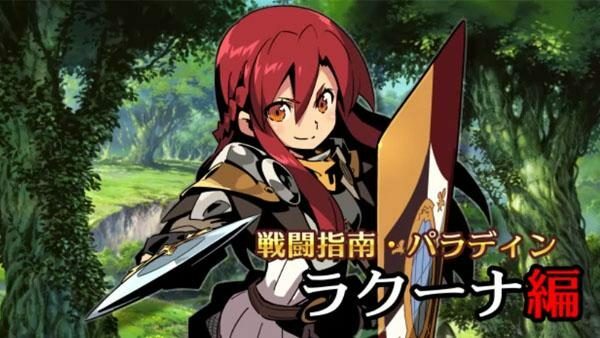 Atlus has released new screenshots of the animated cutscenes for their latest Etrian Odyssey game, Etrian Odyssey: Millenium Maiden, which is slated for Japanese release on June 27th for the 3DS.